"Reaping The Harvest & Making Disciples"
Welcome to Monument of Faith COGIC !!! edified and that God be glorified. the return of our Lord and Savior Christ Jesus. 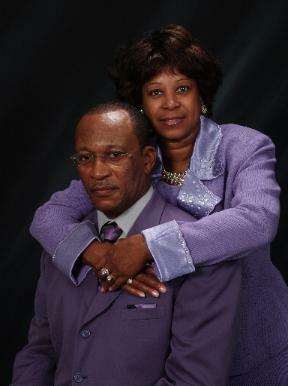 Copyright © 2011 Monument of Faith Church of God in Christ. All rights reserved.